Custom embroidered hoodies are the perfect unique addition to your outfit or business attire all year round. They also make great gifts for birthdays, Christmas and other special events. You can choose from one of the existing designs or you can have your own design created and embroidered onto a hoodie! These unisex hoodies are mid-weight, 320 GSM, 75% cotton 25% polyester (non-marles 100% cotton). They have a zip hood, raglan sleeves, kangaroo pocket are a slim fit with white drawcord and metal zip. 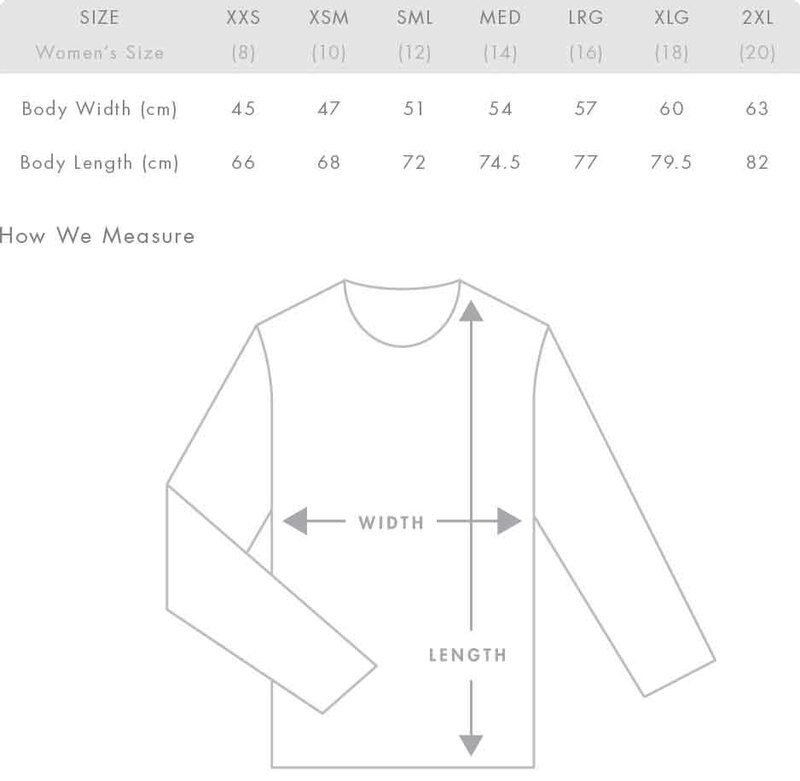 The price includes one of the items pictured along with your choice of an existing or custom embroidered design. 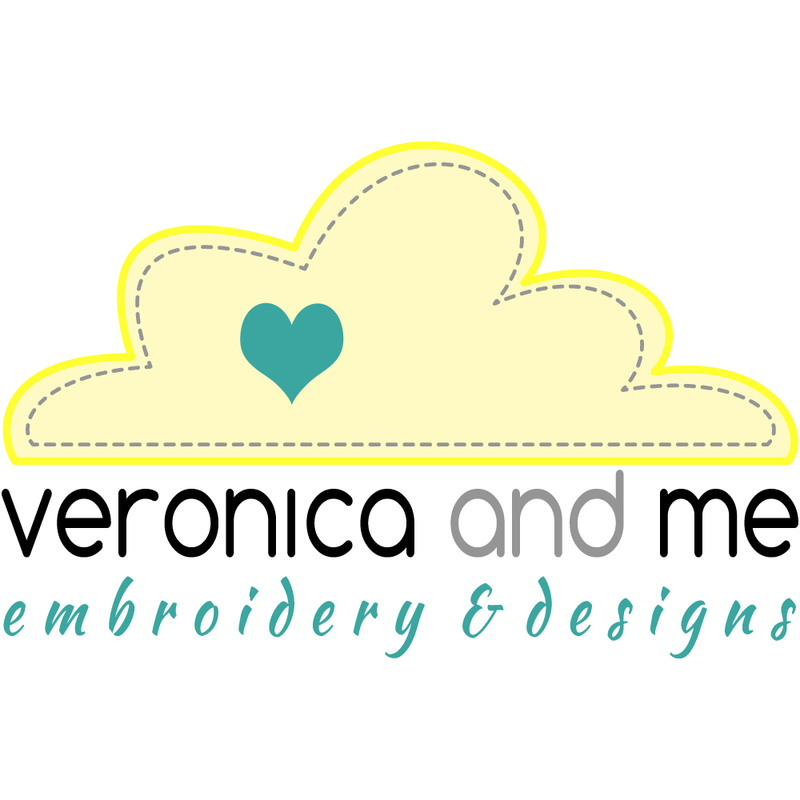 If you would like a custom design embroidered on your item, please select the custom design option in the drop down list and contact me via email to discuss what design you would like to have embroidered on it. If you would like a colour variation on an existing design, there is no additional charge, but you will need to contact me to discuss the changes you would like. Embroidered products are made to order (unless otherwise stated) and will take 2-3 weeks for creation and postage. If you need your items for a specific date, please let me know and I will be happy to accomodate your needs where possible. **This product is currently only available in New Zealand. If you are in another country and would like to order a product, please contact me first to discuss your needs and location.